Travis performs in a band called Deep Greens & Blues with Kelsey Gustafson and Jason Upton. 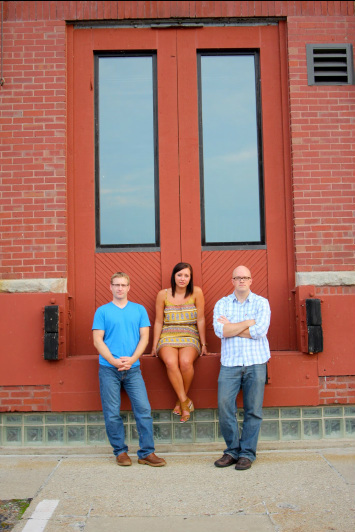 They perform a variety of cover tunes and originals, including country, pop, folk, classic rock, and 80's. They bring a vibrant energy to each performance, engaging audiences with a fine blend of music. Deep Greens & Blues perform at a variety of venues- from weddings and parties to bars and coffee shops. For booking information, email deepgreensmusic@gmail.com.